Apsley House Capital PLC was formed by leading professionals from the property sector in response to a rapidly expanding institutional demand for well-managed residential property portfolios. Gerard is a solicitor with more than 25 years’ experience. He was a founding partner of Landau Nock & Co, a specialist practice for the real estate sector, and for seven years was a director of Gabriel Trust PLC, which specialised in raising funds for technology start-ups. Gerard delivered more than 3,000 residential units over a 12-year period after acquiring six redundant military camps from the Ministry of Defence. He also joined forces with Raymond Mould, chairman of London & Stamford PLC, to acquire more than 500 residential units in prime central London. Gerard is also the chairman of Apsley House Capital PLC and his network is a key asset when it comes to sourcing new acquisitions. Previously a director of Ascot Lloyd Financial Services Limited, Ross headed a team that specialised in the provision of wealth management services to high net worth individuals and organisations. He was also a director of corporate finance specialists, Stafford Corporate Consulting Limited. A member of the Personal Finance Society and the Society of Technical Analysts, Ross has Certified Financial Planner status with the Institute of Financial Planners and has contributed to many publications, including “How To Finance Your Retirement” and “Wealth Strategies For Your Business”. He has created and managed a number of specialist off-market investments, including commercial and residential property as well as marine search and salvage. 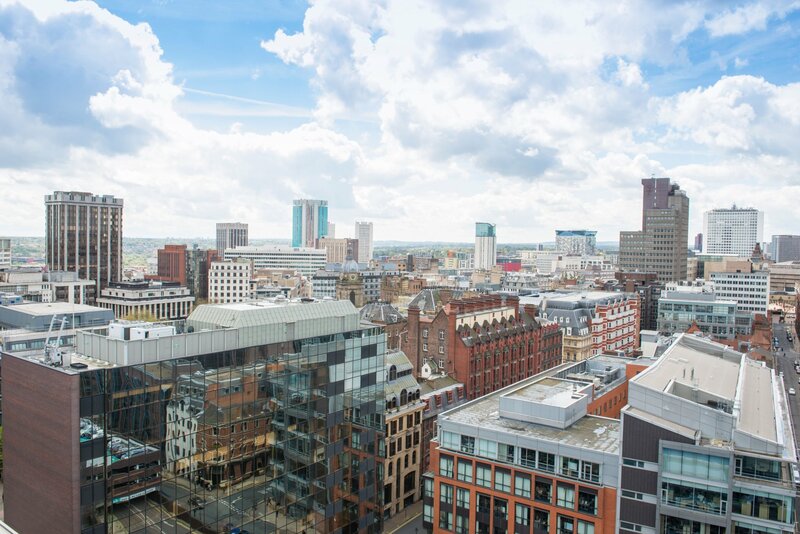 He was also involved with successfully raising funding for a number of properties in Brindleyplace, a large mixed development in Birmingham city centre. Away from work, Ross is a former executive director of the British Racing Drivers’ Club, which owns Silverstone race circuit, and has pursued a successful motor racing career, having twice completed the 24 Heures du Mans at Le Mans. Robin is responsible for residential investments, transactions and management at Apsley House Capital PLC. He is also a previous senior executive of Swedish PRS developer Akelius, with circa 2,000 units in London, 46,000 globally and a total asset value of circa £10bn. During his career at Akelius he gained substantial experience of several European residential markets and local legislation. Robin was also a board member and vice chairman of SSSB, Sweden’s largest student housing company. Robin was a key person in streamlining the management of the trust and developing a strategy for growing the portfolio by densification – creating up to 3,000 new units. His focus now is on growing Apsley House Capital PLC into a leading entity capable of developing high quality long-term rental stock in the UK regions. Apsley House Capital PLC (“AHC”) was formed by leading professionals from the property sector in response to a rapidly expanding institutional demand for well managed private rented sector (“PRS”) residential property portfolios in and around London and other major UK cities. There is a strong market niche for an entity capable of developing an aggregated supply of high quality long term rented stock to the larger institutional market and providing ongoing management services. AHC aims to become the leading focused developer, aggregator and operator of private rented sector units. The management of AHC has a strong track record of delivering new build residential schemes to the highest quality and within defined budgets. AHC has joint venture agreements with market leading participants in the residential sector. There’s never been a better time to work with Apsley House Capital PLC.